Better With A Book: Take the Reader's Oath in Honor of Dr. Suess! 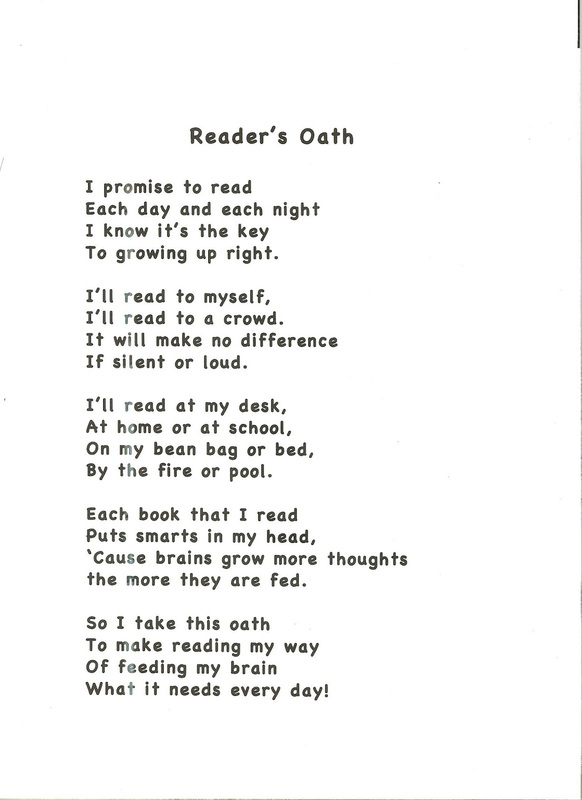 Take the Reader's Oath in Honor of Dr. Suess! It's Read Across America Day tomorrow! Take the reader's oath with your little ones and then let them sign and decorate the paper! Put them all together in a book and revisit often! Happy reading! !